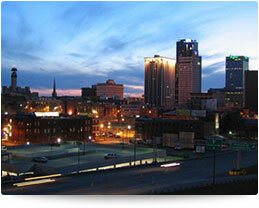 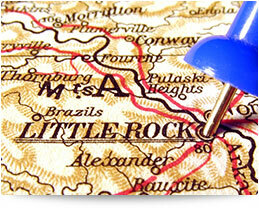 Sanders Services is proud to service Little Rock, North Little Rock, Pine Bluff and surrounding areas in Arkansas. 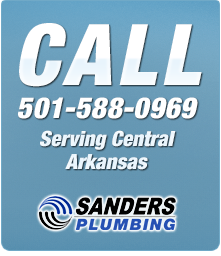 For all your plumbing, heating and cooling needs in Pulaski, Jefferson, Faulkner, Grant, Lonoke, Perry and Saline Counties, you can rely on Sanders Services for a fast, on-time response with a level of service that has been our hallmark for 50 years. 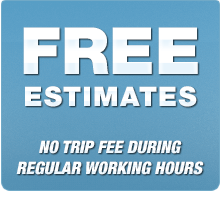 In addition we service surrounding communities including Beebe, Bryant, Carlisle, East End, England, Gravel Ridge, Greenbrier, Haskell, Judsonia, Kensett, Lonoke, Mayflower, Redfield, Shannon Hills, Sheridan, Sweet Home, Vilonia, Ward, White Hall and Wrightsville. 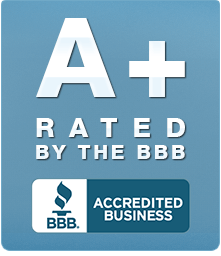 When you need a plumbing, heating and cooling service in Central Arkansas, choose the plumbers and HVAC technicians that you can count on for a satisfaction guarantee, with traditional values of hard work, fair pricing and attention-to-detail. 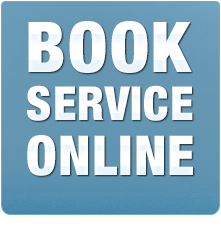 Call Sanders Services today.